HBA Treasurer Virginia Vitzthum, HBA Past-President Deborah Crooks, Dr. Stinson, and Dr. Barry Bogin. Edward E. Hunt, Jr. Student Award for best graduate student oral and poster presentations were awarded to Asher Rosinger (University of Georgia) (left), and Traci Bekelman (University of Colorado), (middle), by HBA Nominations and Elections Committee Chair, Dr. Barbara Pipperata (right). Michael A. Little Early Career Award recipient Dr. Brandon Kohrt (Duke University Global Health Institute), with nominator and HBA Secretary, Dr. Jason deCaro. 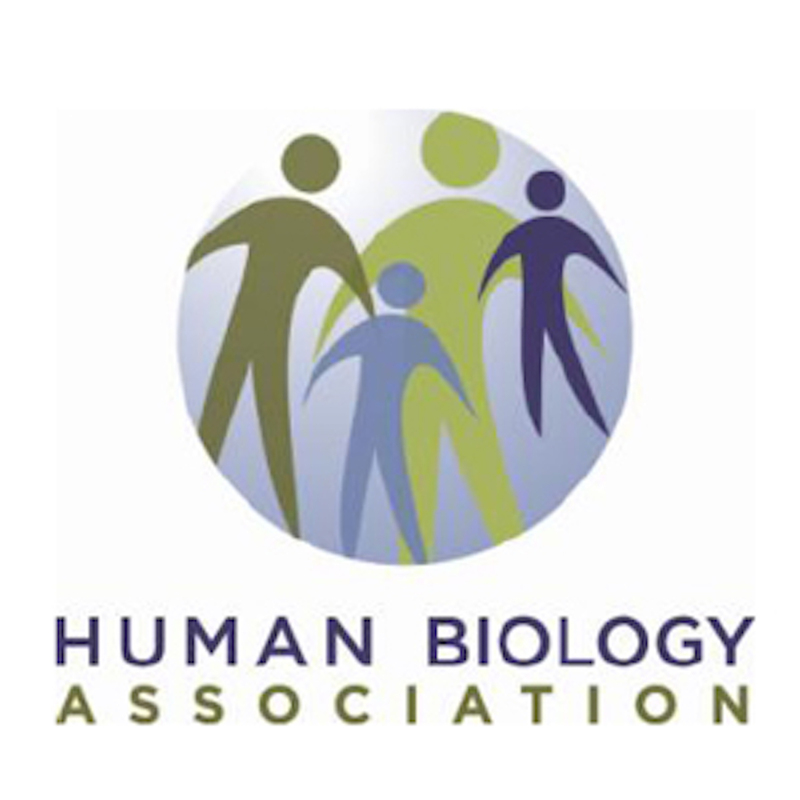 Hilde Spielvogel Award for Outstanding Presentation by an Undergraduate Study was awarded to Natasha Hoehn (university of Calgary), by HBA Executive Committee member and Membership Committee Chair, Dr. Susan Johnson.